We take pride in our community so it is an honor for us to sponsor local baseball teams! It is also so much fun to participate in Opening Day by performing the National Anthem. We always look forward to a fun baseball season. Performing the National Anthem at Opening Day is really exciting! It is great to see everyone come out for such a fun event! 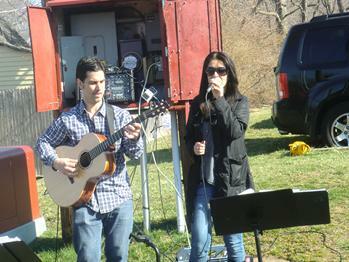 National Anthem 2011 at Baseball opening day! Opening Day 2017 performing the National Anthem. 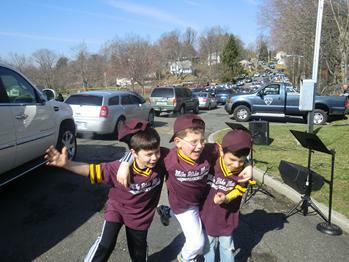 Sponsoring the Mike Risko Music Rock Stars Baseball team for JCYS 2014 is pretty exciting! Go team! Baseball team 2011! 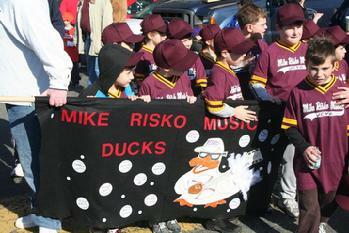 The Mike Risko Music Ducks!